Too many choices today, so we added an extra album to our weekly recommendations. Aren't we nice? What it is: The 14th full-length by the synthpop dinosaurs who celebrate their good old habit of delivering a new album every four years for the past 25 years. Still, a few things are different on Spirit. It’s the first album with producer James Ford (ARCTIC MONKEYS, FLORENCE + THE MACHINE) after the Ben Hillier trilogy and it also shows a radical new politically side from Gahan, Gore and Fletcher. In the wake of current societal events, Spirit surprises with a not that subtle call to action as the band leaves the spiritual and religious metaphors of the past three decades behind to visit a lyrical field they haven’t addressed since Everything Counts and People Are People back in the early 80s. 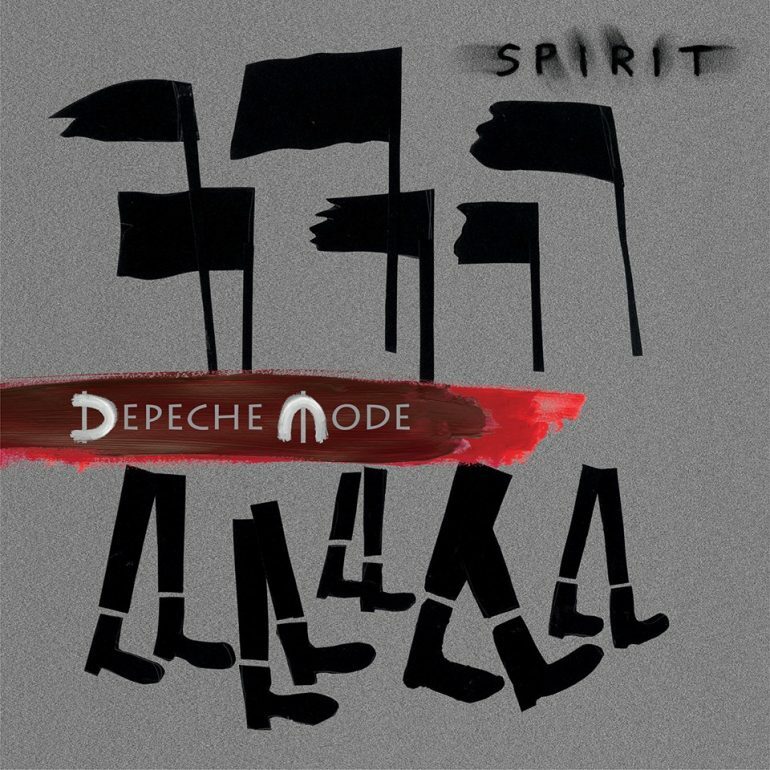 These circumstances show how screwed up things are right now (btw, it’s also the first DEPECHE MODE record to actually feature the F-word itself). 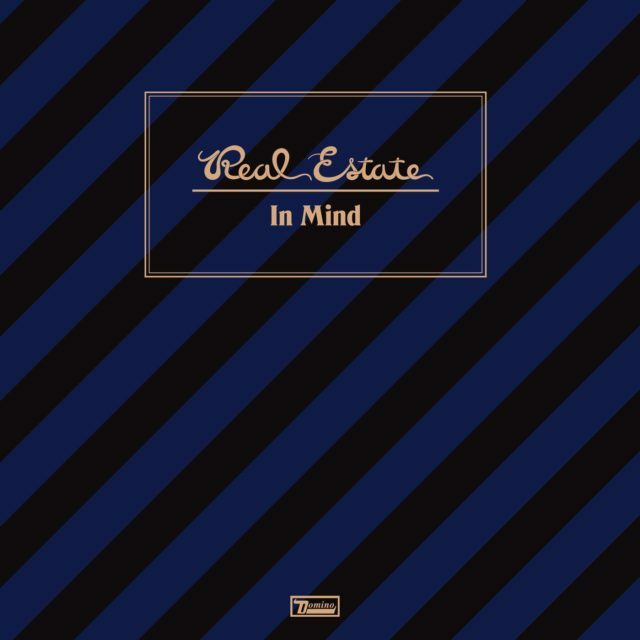 What it is: In Mind, the fourth full-length record from REAL ESTATE. Hailing from the suburbia of New Jersey, the four-piece band came to be known as the vanguard of a movement of jangly, dreamy guitar pop bands that also spawned acts like DIIV, BEACH FOSSILS, WILD NOTHING and – former bandmate – DUCKTAILS. Writing densely atmospheric mid-tempo pieces, their first two albums Real Estate and especially Days went on to become considerable successes with critics, establishing the band as a household name in the genre. 2014’s Atlas saw the band collaborating with keyboardist Matt Kallman and stripping away layers of haze, slowly moving away from the lo-fi aesthetic of their earlier work and approaching a more cleared-out sound. But as the band matured, so did the side projects of singer Martin Courtney, bassist Alex Bleeker, and guitarist Matt Mondanile – in the end, the latter decided to pursue his side project DUCKTAILS full-time, leaving REAL ESTATE with the task to replace the man behind the single most distinctive element of their music. 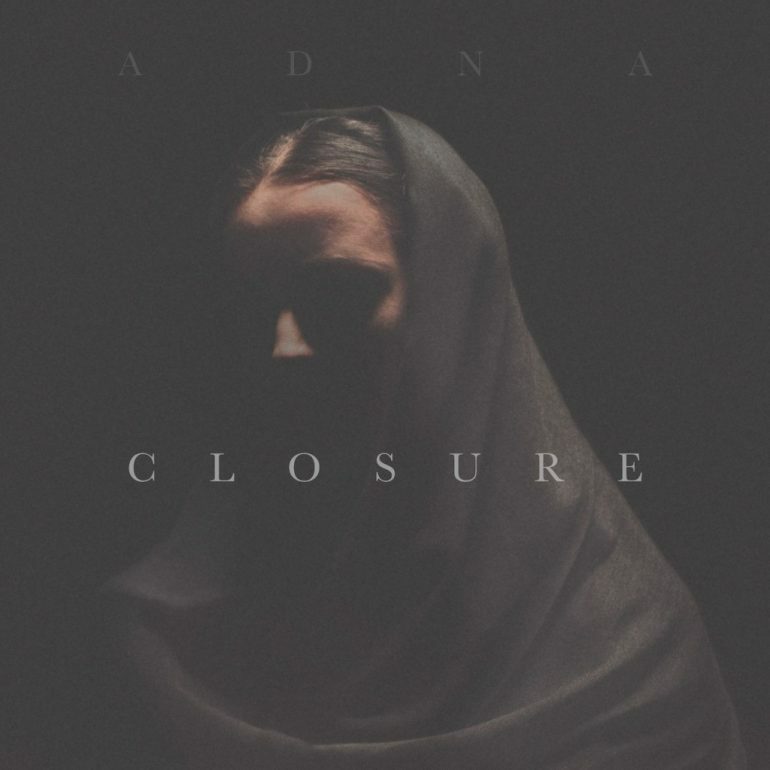 What it is: ADNA has been making waves in the music world since the release of her first album, Night in 2014. Closure marks the third full-length album from the young Swedish artist, who has carved out a well-earned place as a contemporary singer-songwriter. Her particular brand falls somewhere between popular and folk styles and harkens back to some of the anthemic female pop singers of the 90s such as Paula Cole and Sinead O’Connor. She offers a uniquely melancholic quality sound that is at once, introspective and powerful. 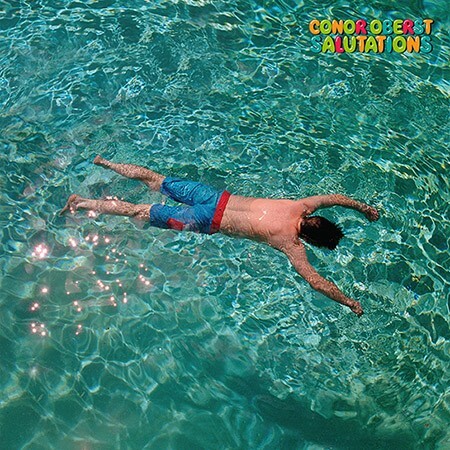 What it is: It has only been six months since CONOR OBERST put out critically acclaimed Ruminations. One of his finest works to date. 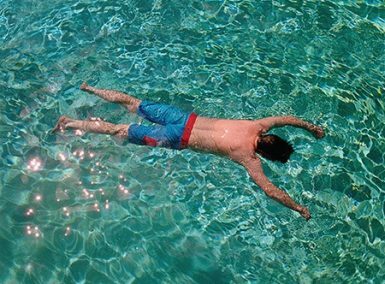 An album so minimalistic, intimate and full of beauty as well as pain that proved Oberst’s undeniable status as one of the most valuable contemporary songwriters. Now, he returns with his follow-up Salutations and once again, a change of sound. The intimacy is replaced with much bigger arrangements making the album a full band recording that goes beyond the acoustic guitar, piano and harmonica Oberst used so well to capture the songs’ fragility on Ruminations. As much as the Bright Eyes singer is able to pull of an album like that all by himself, he invited a few guests to help him out on Salutations like his friends THE FELICE BROTHERS. What it is: At this point of their career, indie-rock band SPOON from Austin, Texas are an institution. Having released eight albums with a public response ranging from favourable to ecstatic, the quartet around frontman Britt Daniel should have little to prove to audiences or critics – their core sound remained virtually unchanged for more than a decade as the band approached indie rock from slightly different angles with each release. However, with 2014’s They Want My Soul, they chose to embark in a slightly more experimental direction. 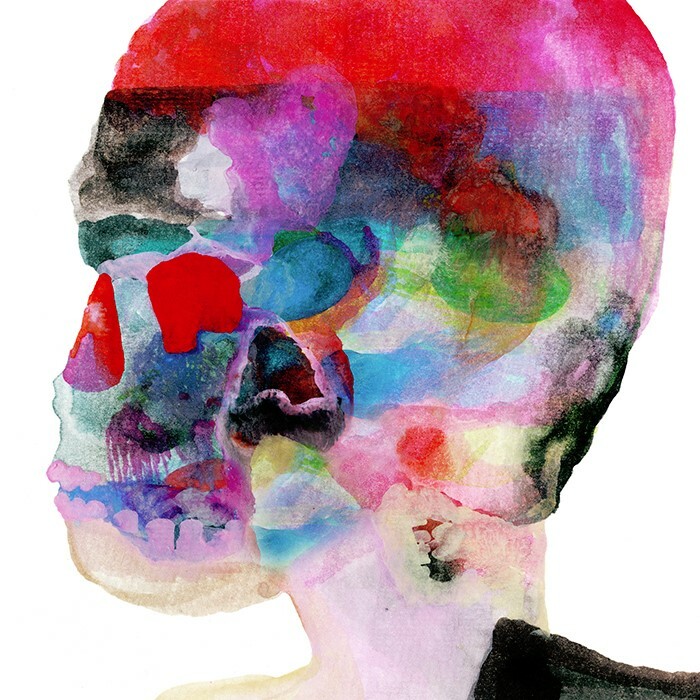 Produced by Dave Fridman, a legend of indie rock himself whose impressive track record spans artists as diverse as THE FLAMING LIPS, NEON INDIAN and LOW, Spoon started to embraced synthesizers, drum machines and the possibilities of studio effects. 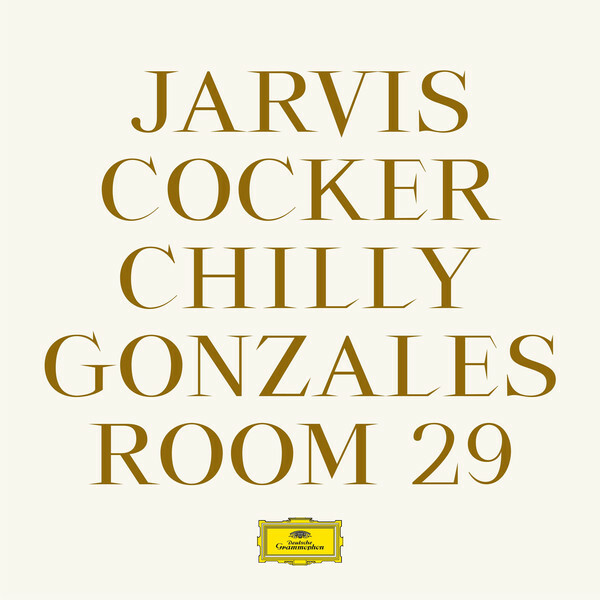 What it is: The collaboration of CHILLY GONZALES and JARVIS COCKER, a bizarre duo perhaps, but one that is such a spectacular meeting of musical minds that you can’t help but marvel. From the first sharp piano key to the last note, the pair delivers. Deliver what, I can’t be sure. I was left feeling somewhere between happy and sad, inspired and exhausted. Who thinks of recording a pen scratching on paper, a dripping tap and everyday recorded conversations? Cocker and Gonzales. They take musical styles, throw them away and make their trademark.